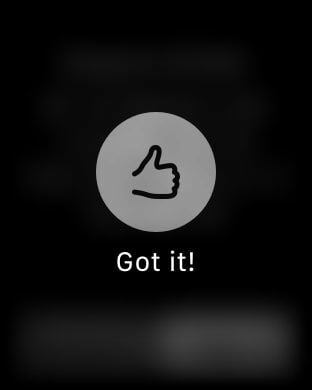 Go FlashCards is an easy way to study for your next exam while on the go with your Apple Watch, iPhone, or iPad. 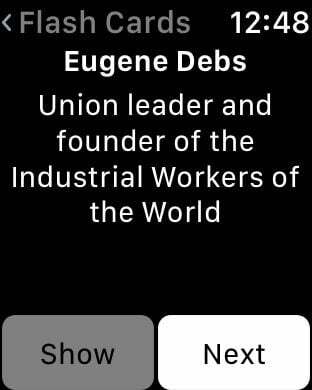 Add flash cards to different Stacks using the app and quiz yourself while your on the bus, taxi, or on the way to class using your Apple Watch. 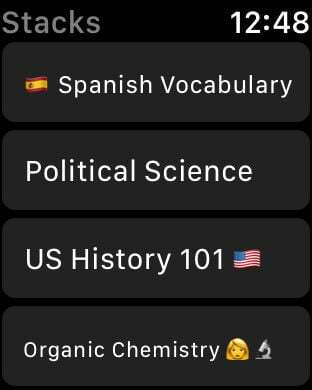 When reviewing a Stack of Cards, swipe left or right to study more Cards or swipe up (Force Touch on your Apple Watch) when you feel like you know a Card and don't need to review it anymore so you can focus on other Cards to study. A big thank you to users who provide valuable feedback to help make the app better.